With hundreds of used cubicles in stock in our Tulsa warehouses, and ready to be installed in your facility today, you can see why Crown furniture is Oklahoma’s #1 used systems dealer. Is very good design of chair;s i want some buy and i am really very impressed with your post. 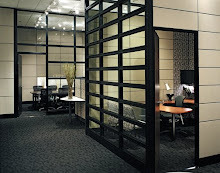 A lot of people don't realize what an added value it is to have the cubicles installed by a professional team. 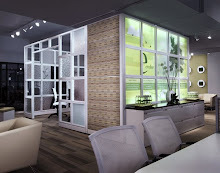 Especially with the nicer pieces from HM and Steelcase, there's a lot more to it than just putting the pieces together. Getting the cabling installed in the raceways and making sure there are no missing components can take a trained technician. Now, this is where gold exist in used things. 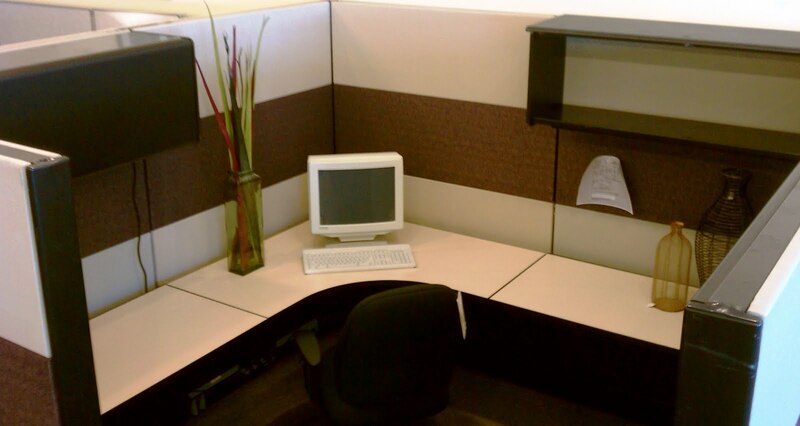 Just imagine office cubicles that were worth over $3,500 can now be yours at $700! 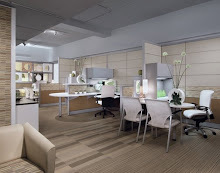 If you are starting a business today, you can definitely save a huge amount of money on your office furniture if you consider pre-owned office furniture pieces. It has the same design, same quality, yet available at tremendously low prices. 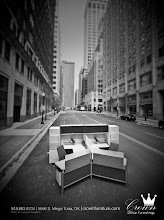 Sounds best for the space the offices or firms that has less space..! Started standing up at work about six months ago. It took a while to get used but now I'm standing about 4 hours per day. The best benefit is that I don't need to fight the urge to take a nap after lunch.